Our branch is bright, spacious and welcoming. It is in a prominent position on the Worcester Road and directly opposite the Foley Arms Hotel. 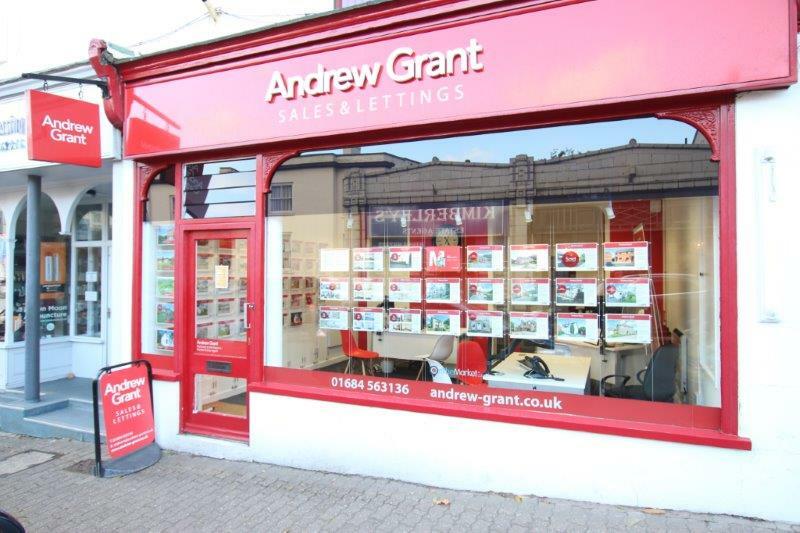 I have worked for Andrew Grant for over ten years, I even bought my first home from them  as did my dad, back in the late 70s  and met my partner there too! The satisfaction in being an agent is in helping people find what they need, not just through our own branch but if theyre moving out of area. I oversee Andrew Grants role in the Relocation Agent Network which allows us to put clients directly in touch with the best agent in any part of the country; and in November 2018 we won Best Agent in The Midlands for our relocation services. Over the last 12 full months there have been 618 sales in Malvern. This is a 6% change on the previous 12 month period. The average sales price was £234,037. 22% of sales in the past 12 months were flats, achieving an average sales price of £152,337 . Houses achieved an average price of £263,339. The total value of sales was £152,349,633. The highest value recorded by the Land Registry over the past 12 months was £785,000 for a flat and £870,000 for a house.